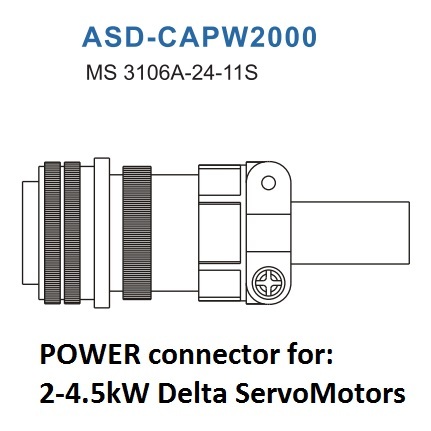 ASD-CAPW2000 Power Connector | DamenCNC B.V.
For the bigger Delta Servo motors this type of connector is used for the power connections. Its used from 2000W upwards. The servo motor has an integrated contra connector. 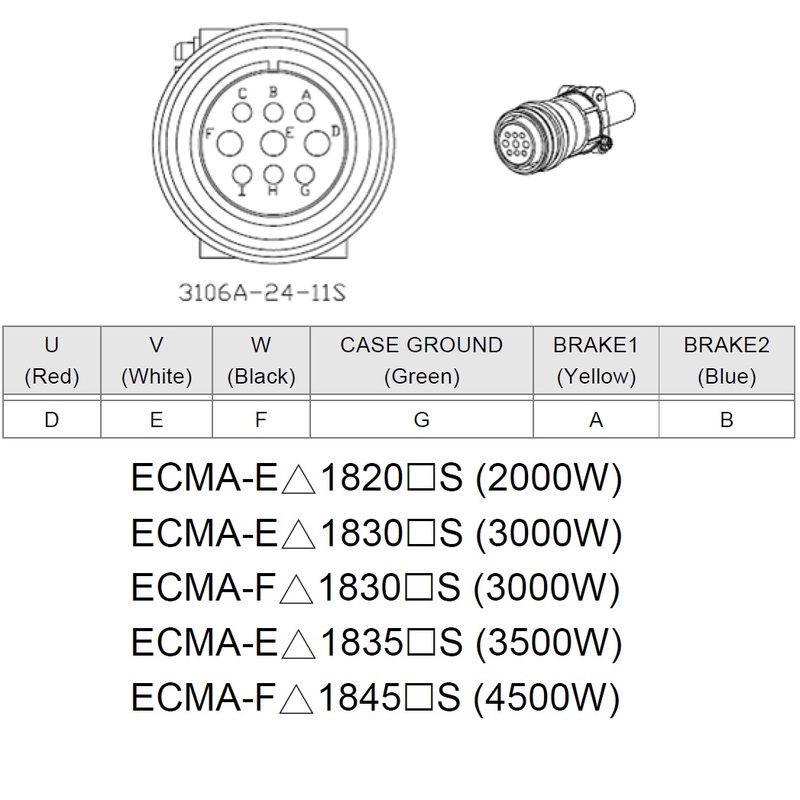 Keep in mind we also offer complete cable sets. 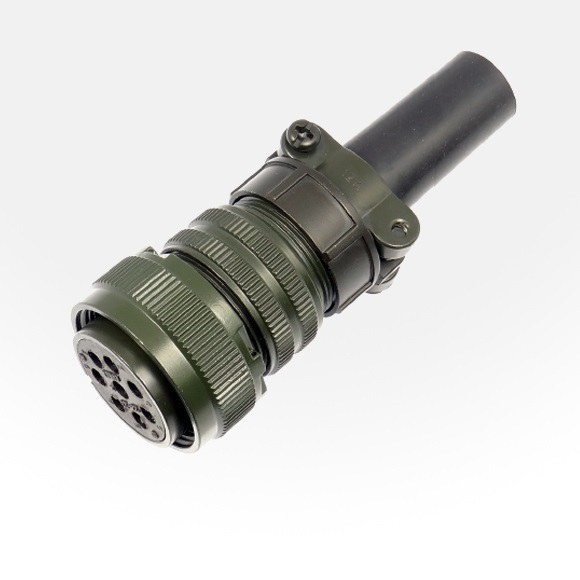 In that case you dont need this connector, it is integrated the set. The connection is a solder type connection. There are many pins to be soldered. Its only recommended for the experienced clients.